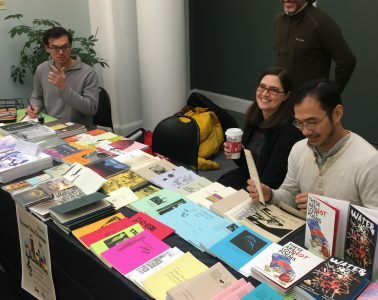 Welcome to the Canzine Festival of Zines and the Underground Printed Arts! 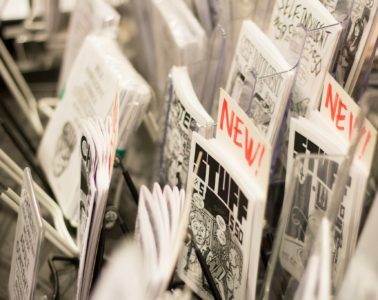 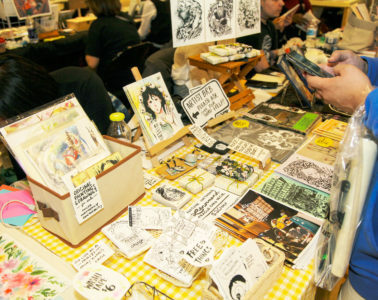 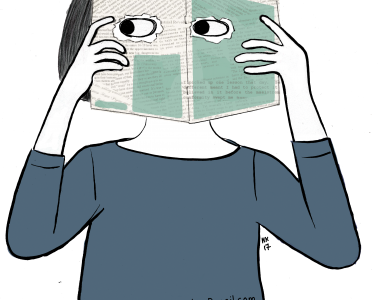 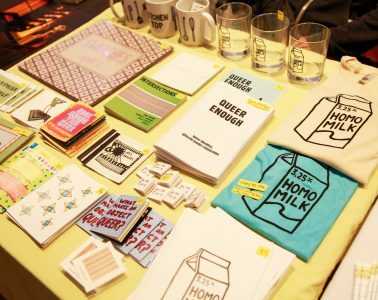 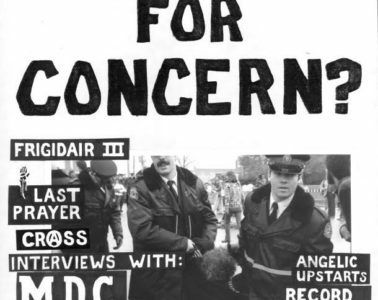 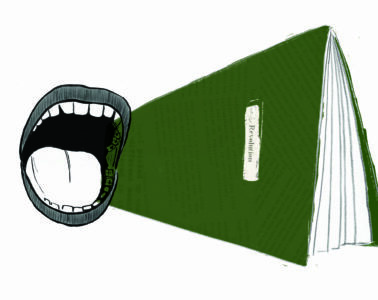 One Day Festivals Celebrating Zines, Comics and Underground Printing Held Across Canada! 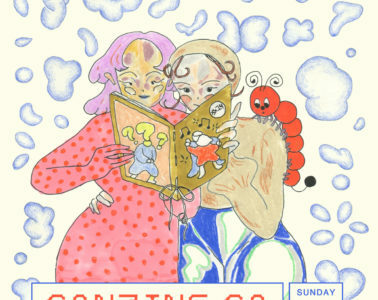 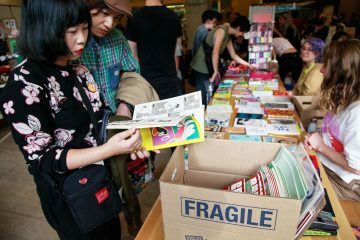 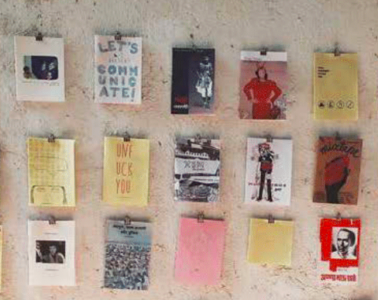 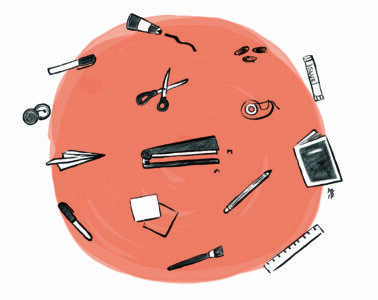 Global Zines Come to Canzine Vancouver! 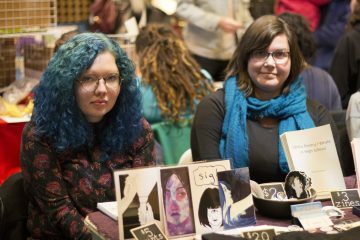 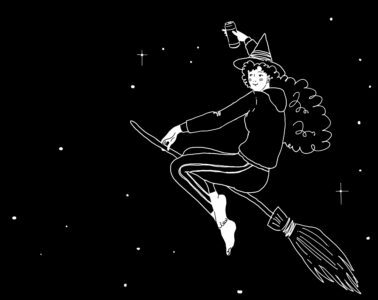 Canzine Calgary Vendors List 2018! 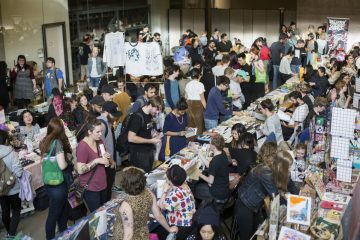 Canzine Vancouver 2018 Vendors List!